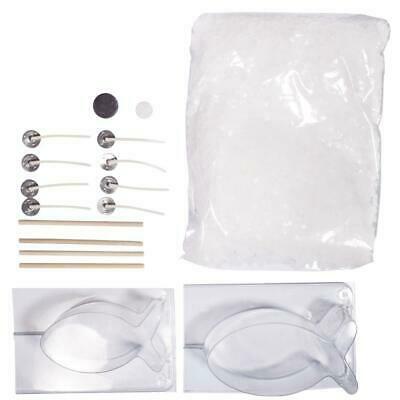 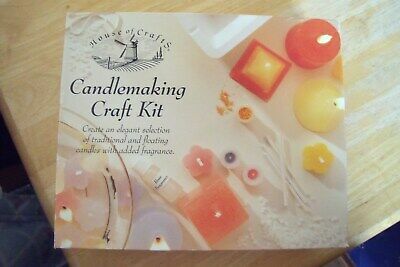 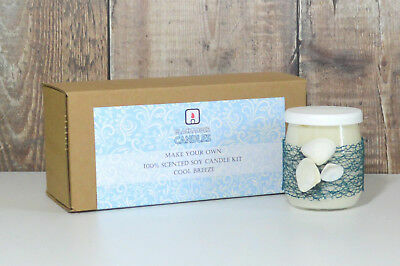 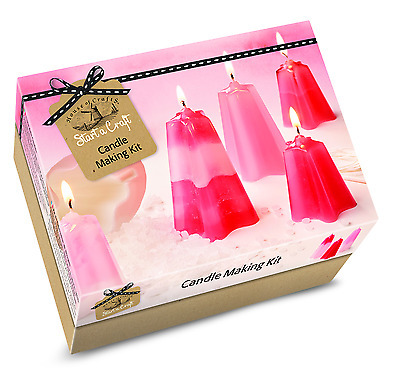 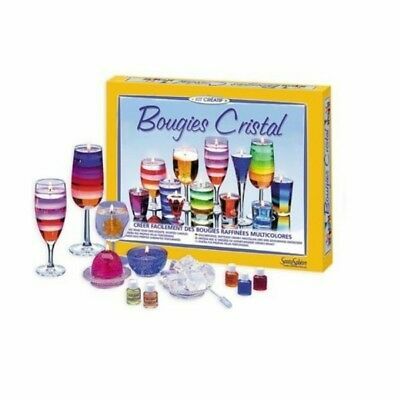 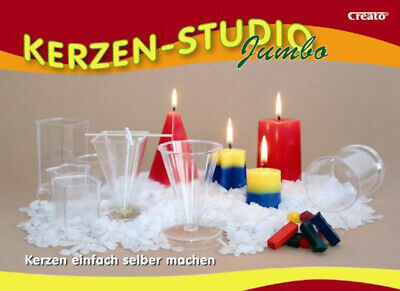 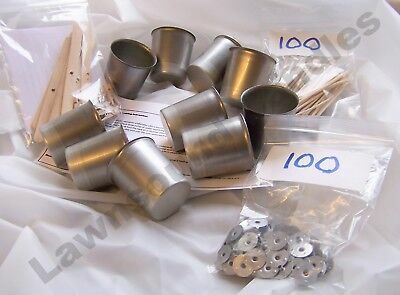 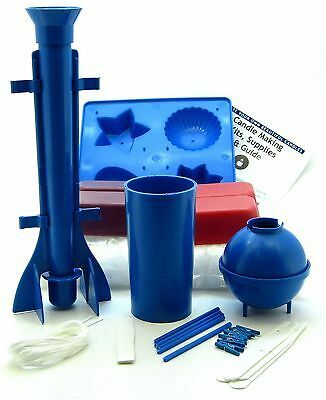 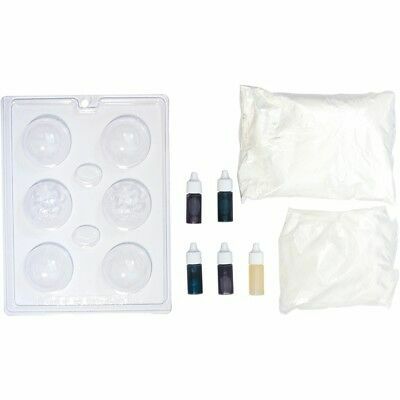 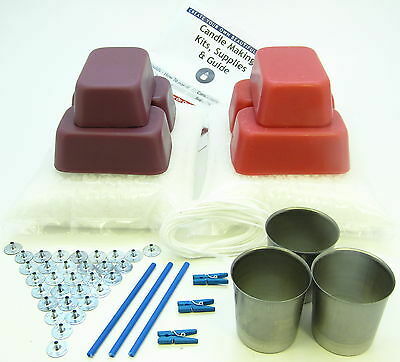 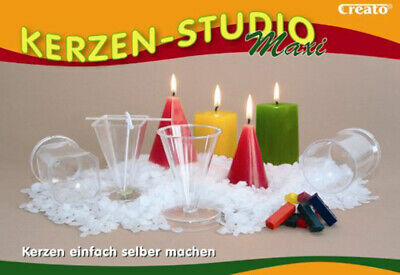 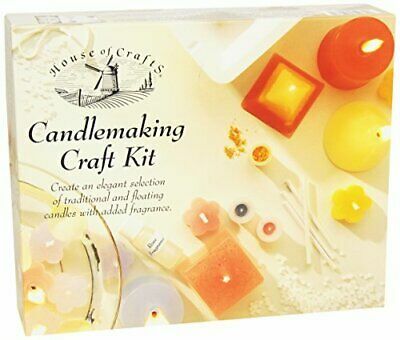 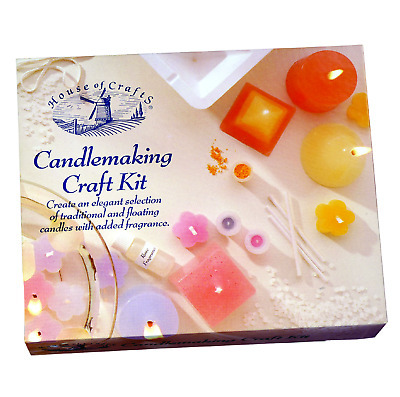 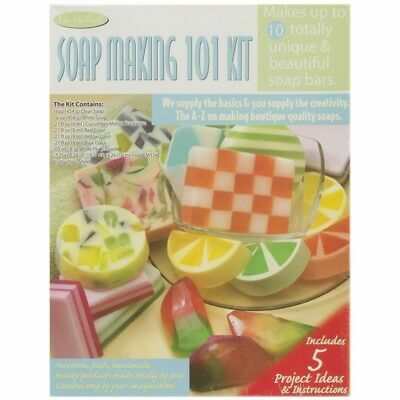 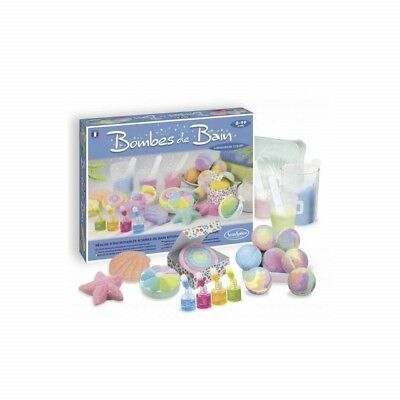 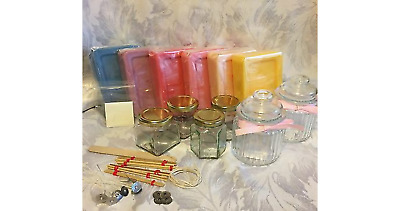 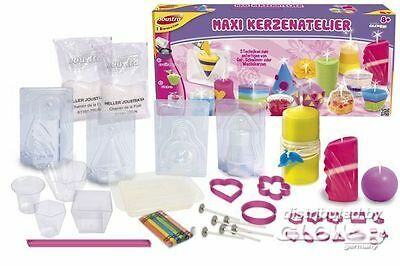 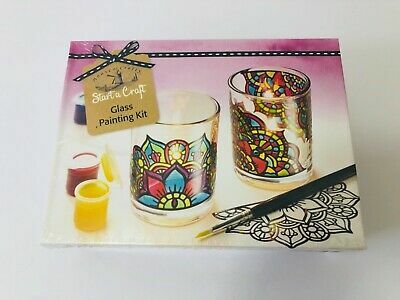 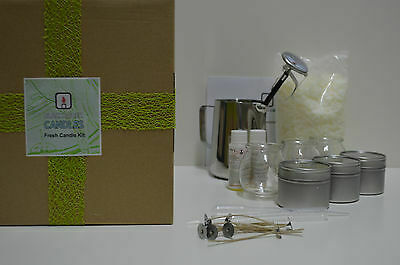 Votive candle making starter kit with 10 moulds, 100 wicks, 100 sustainers etc.. 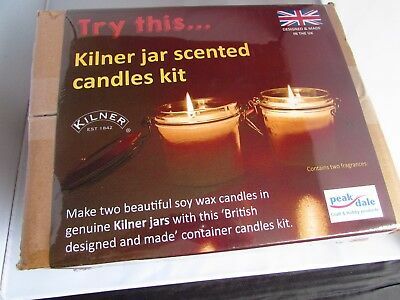 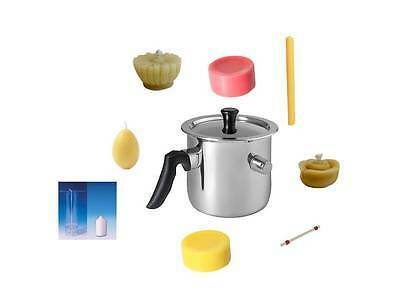 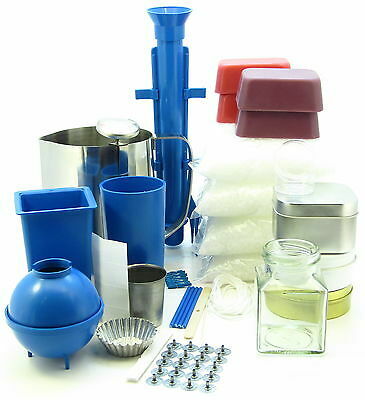 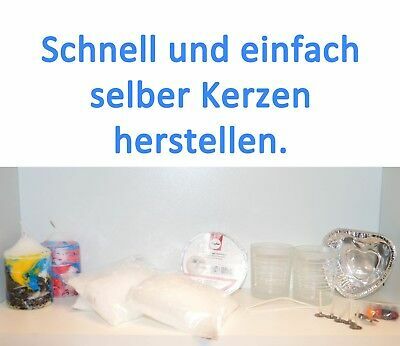 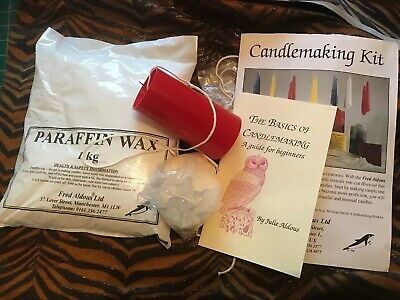 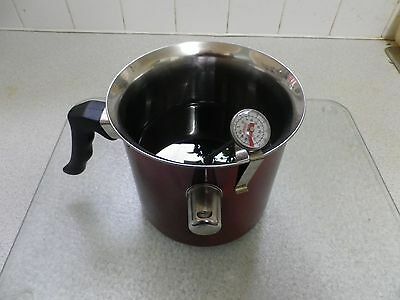 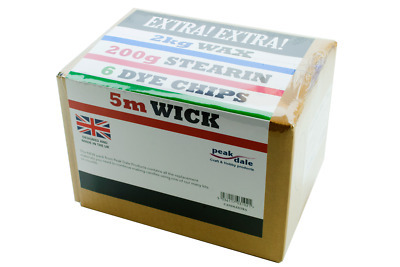 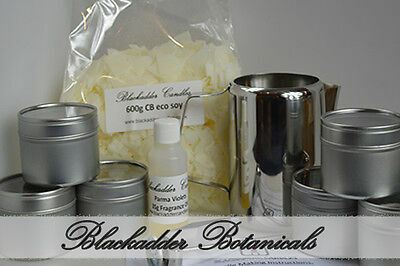 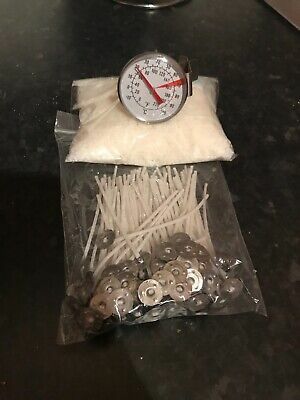 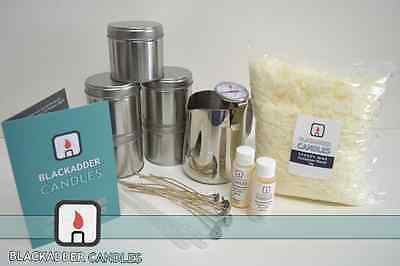 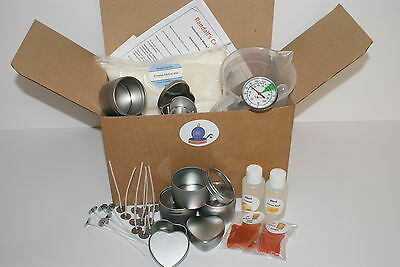 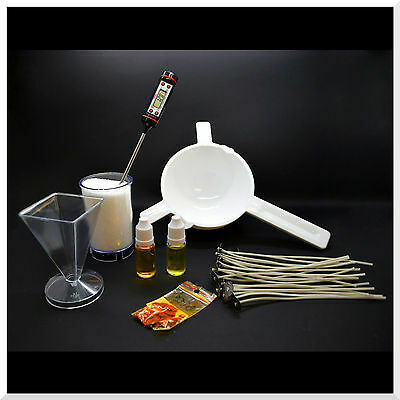 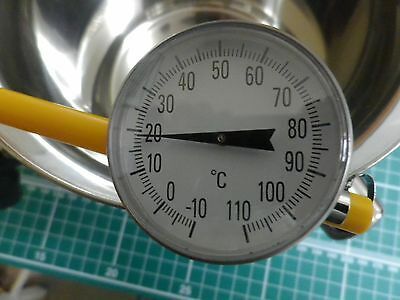 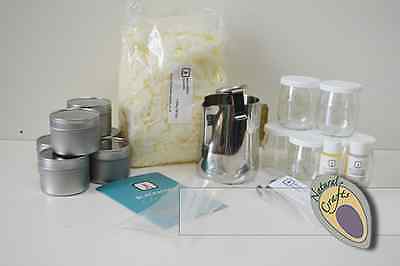 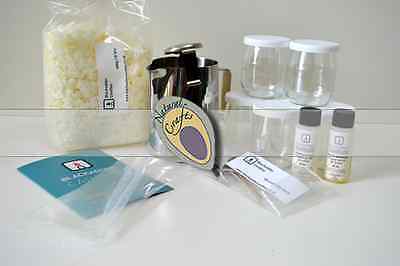 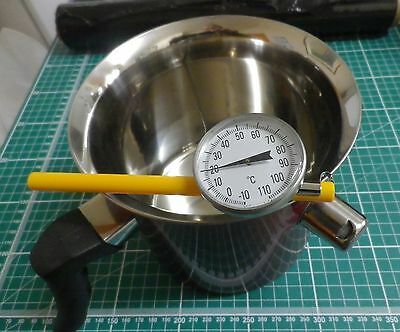 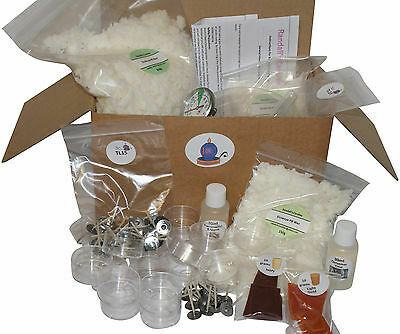 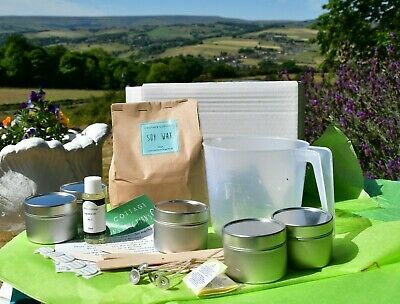 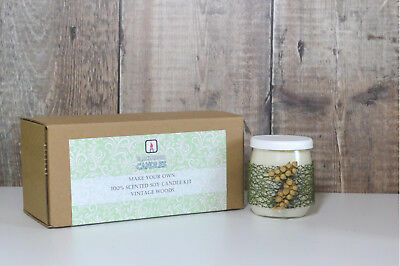 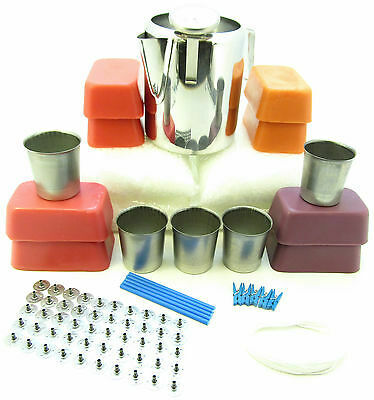 The Ultimate Candle Making Kit Safety Pot 1kg Wax.therm.wicks.dye.fragrance &so. 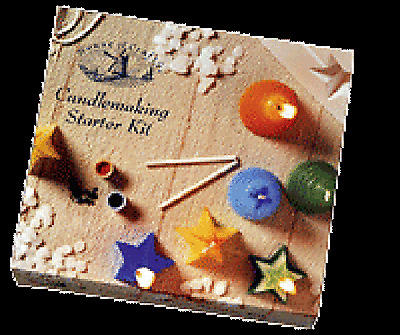 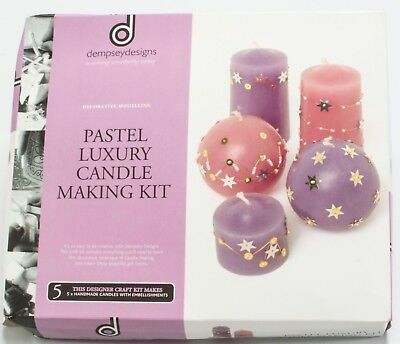 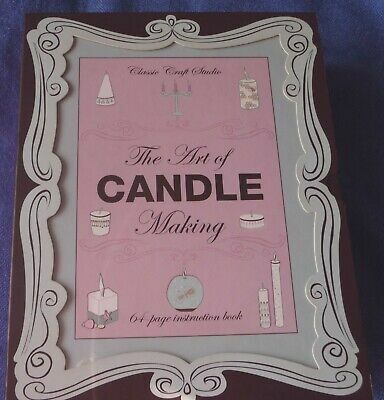 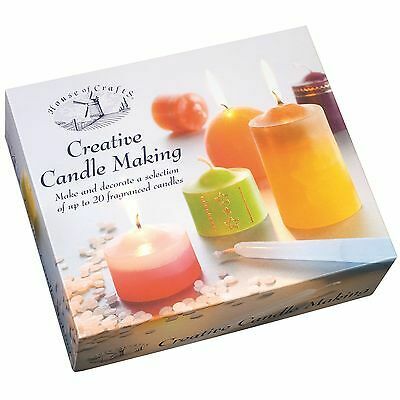 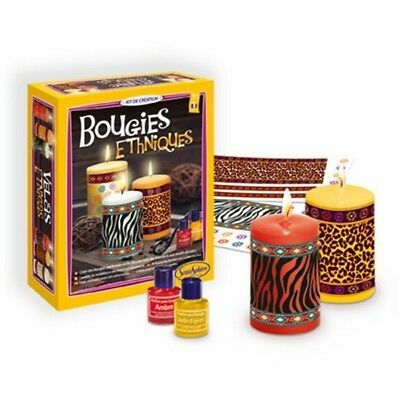 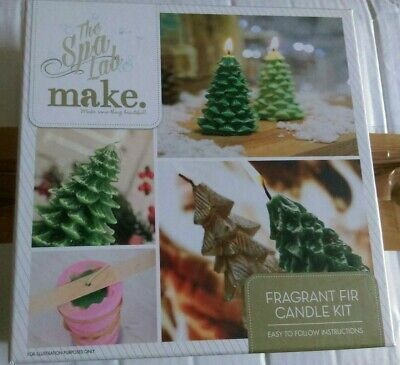 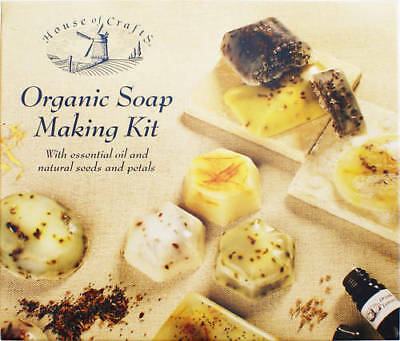 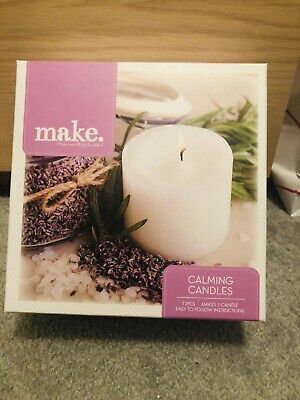 Candle Making Gift set NEW with 64 page instruction book - ideal gift? 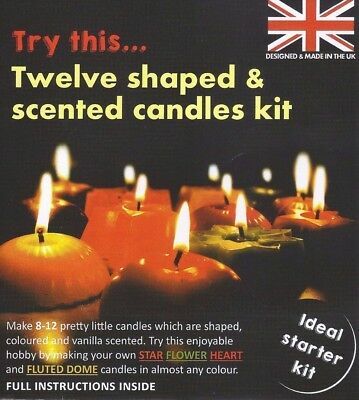 Twelve x Shaped & Scented Candle Kit. 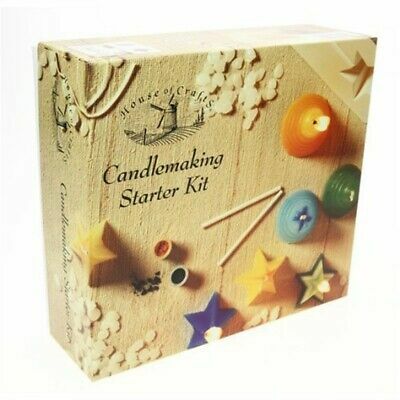 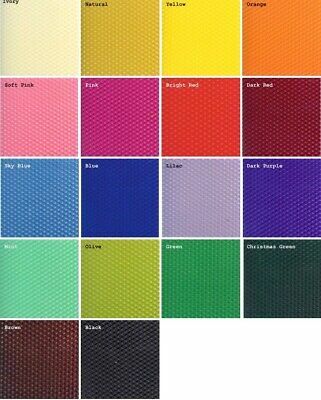 Ideal for beginners! 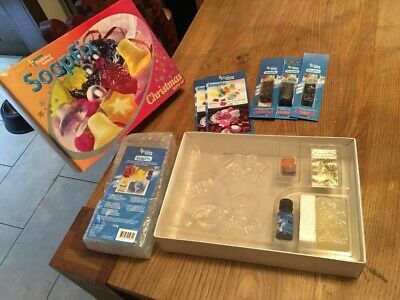 Great Xmas Present! 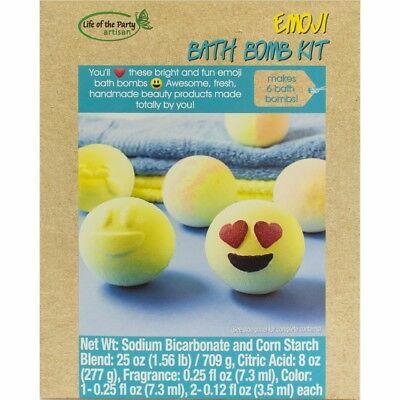 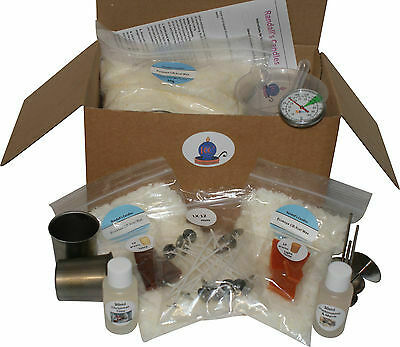 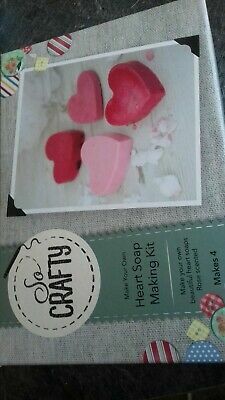 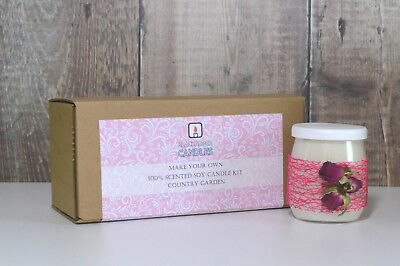 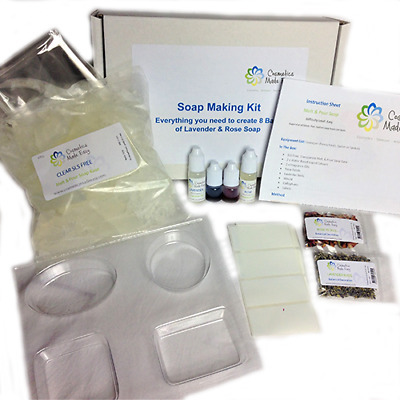 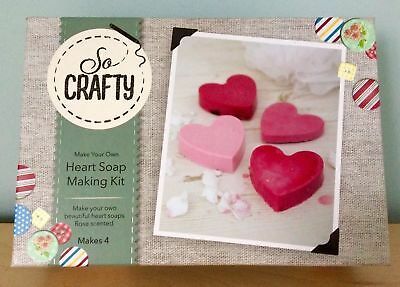 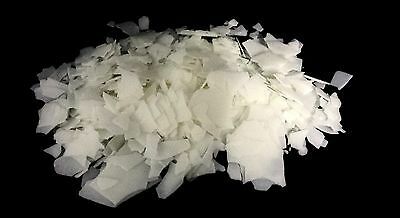 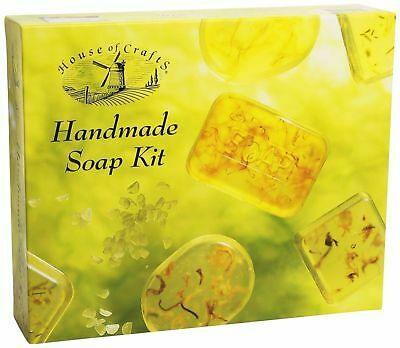 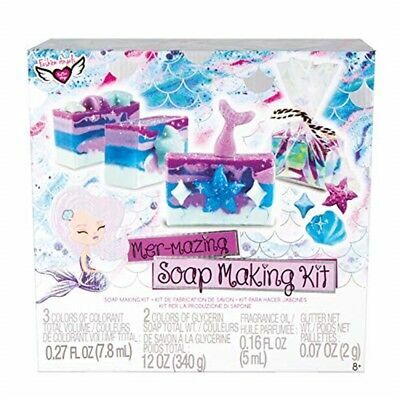 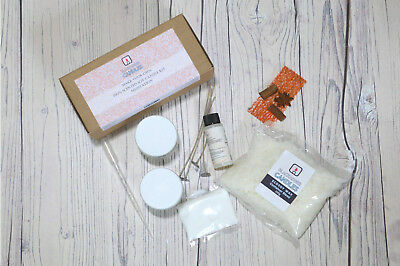 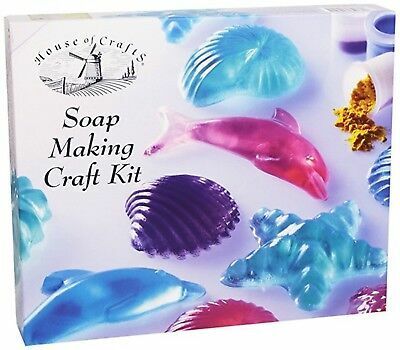 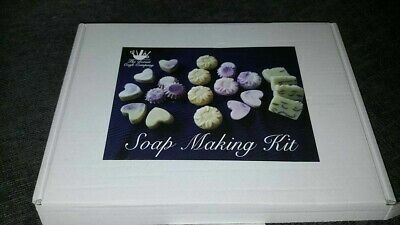 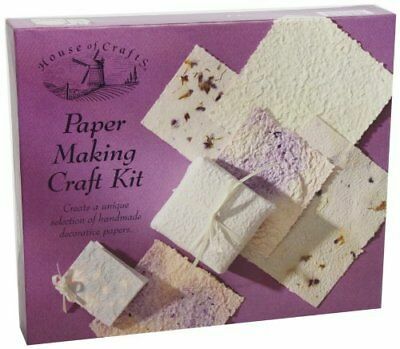 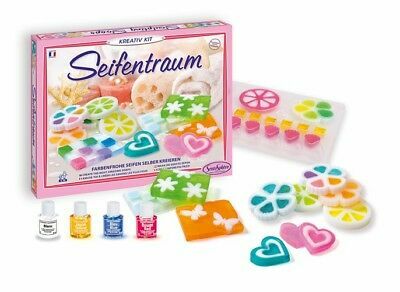 Heart Soap Making Kit By So Crafty Rose Scent Handmade Craft Brand New & Tagged! 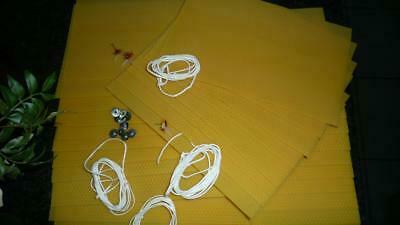 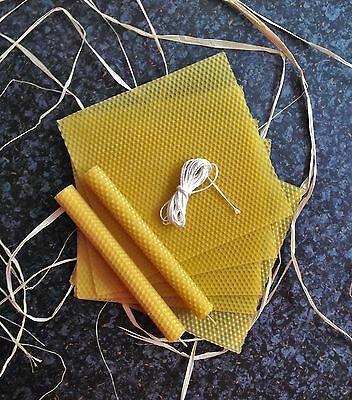 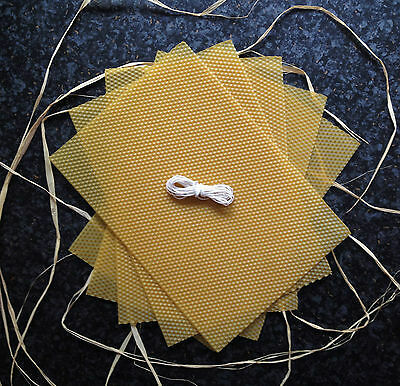 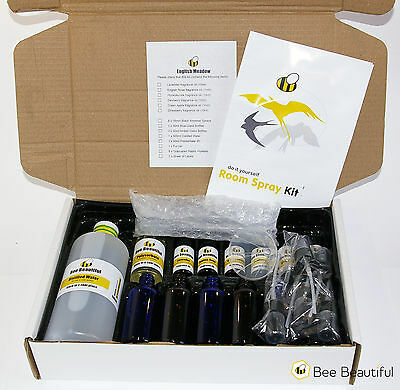 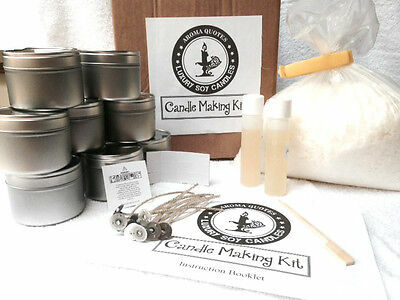 Quince Beeswax Candle Making Kit. 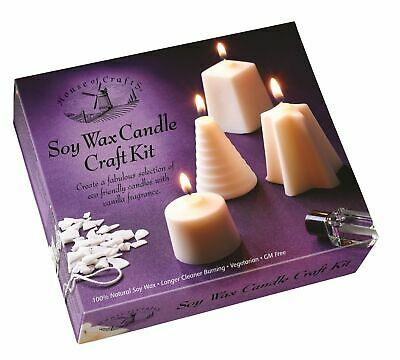 Makes up to 6 candles. 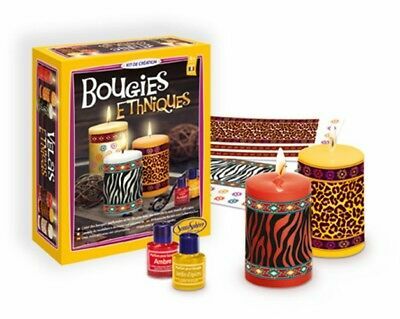 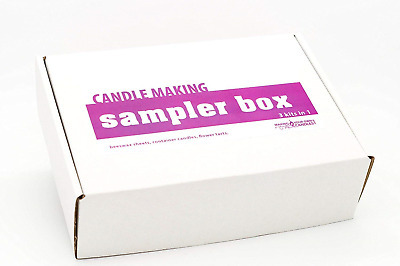 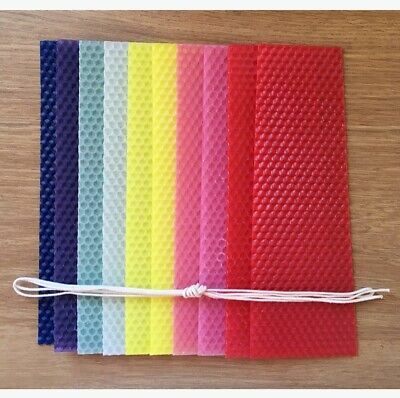 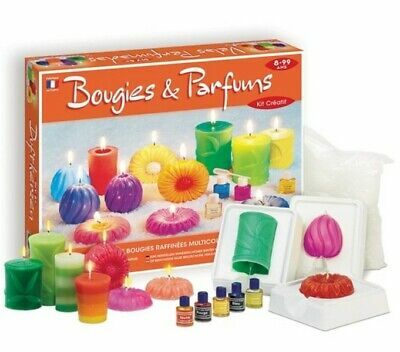 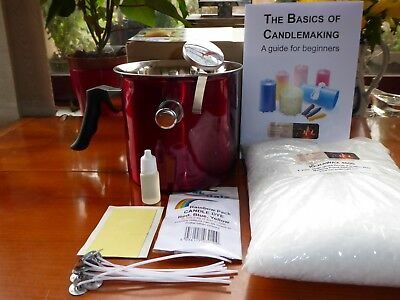 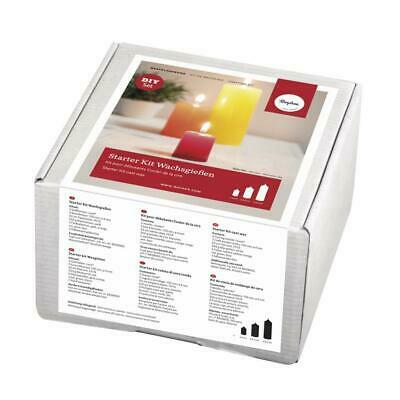 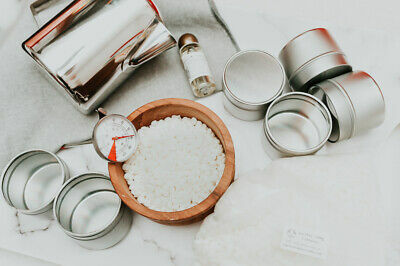 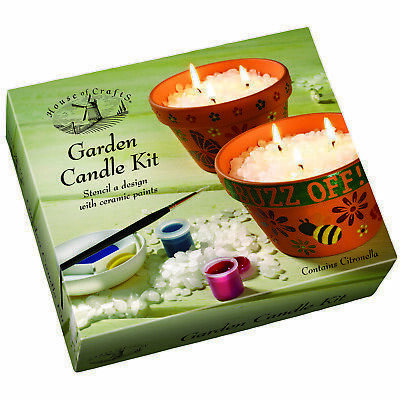 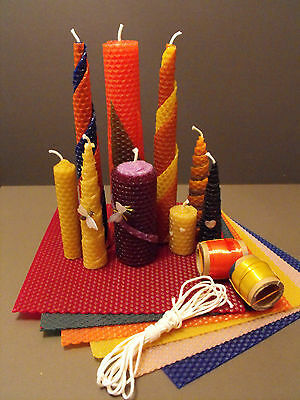 Complete Beginners Votive Candle Making Kit. 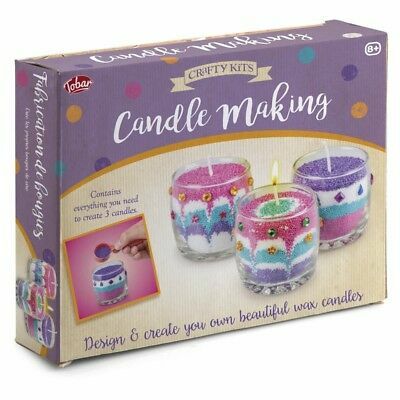 Amazing Value! 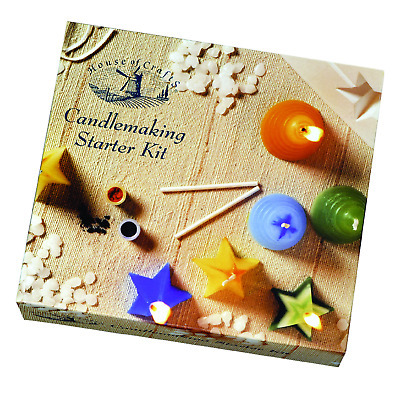 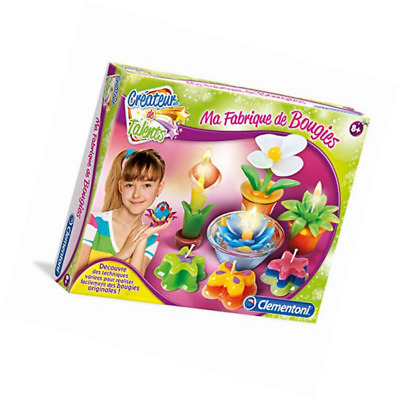 Complete Beginners Tea Light Candle Making Kit. 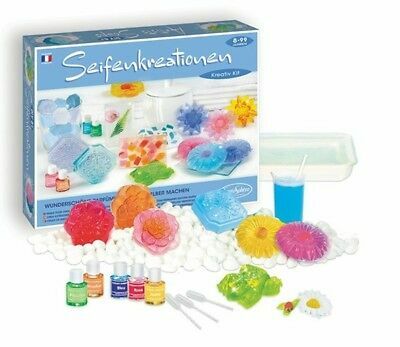 Amazing Value!